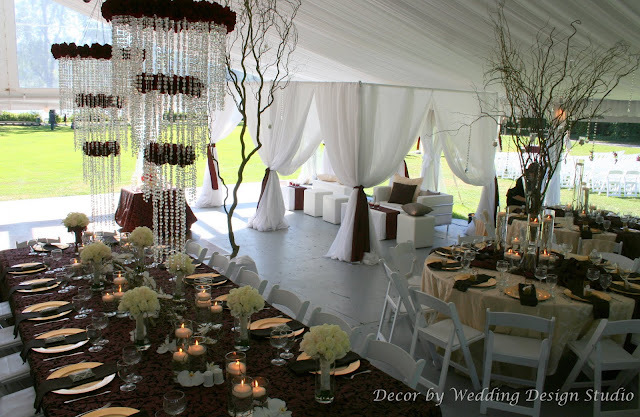 This past weekend Wedding Design Studio designed another FABULOUS wedding at Hart House in Burnaby, British Columbia. We worked alongside Sonja, the talented coordinator at Hart House and Jeff Chang of Jeff Chang Photography. Please enjoy a few sneak peek photos that our designers took from their iPhones of this gorgeous wedding. The aisleway was adorned with 150 cream roses worth of petals, creating an elegant zig-zag down either side. 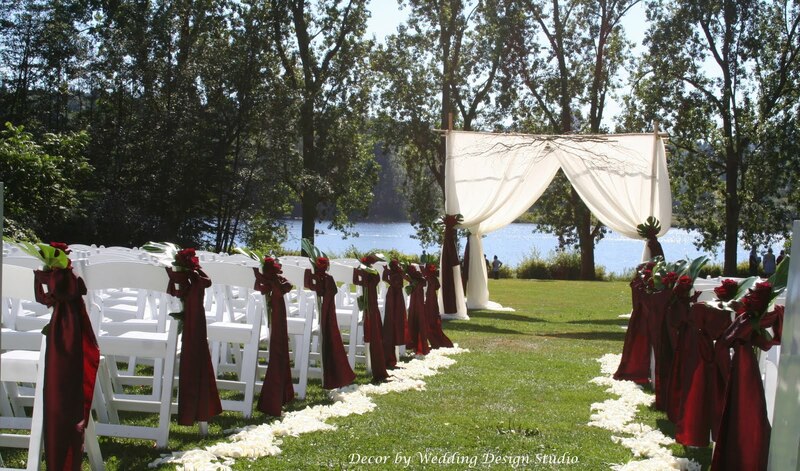 The cream fabric was used to create a bamboo chuppah, Monstera leaves and rich burgundy roses were attached to each aisleway chair. This wedding was very royal vintage, which means that it is timeless. This will be a wedding to remember for years to come! Congrats to Sunan & Yeu! May your marriage be wonderful! Stay tuned for more photos from this wedding!